Special Pricing – All Three Perfect Bound Volumes, without a Slipcase. 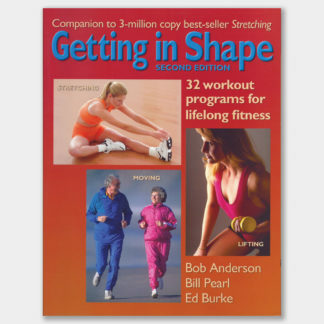 Volume One is a fascinating look at the world of strength training, from its roots in ancient times, to the movers and shakers of the physical culture world up to the 1950s. 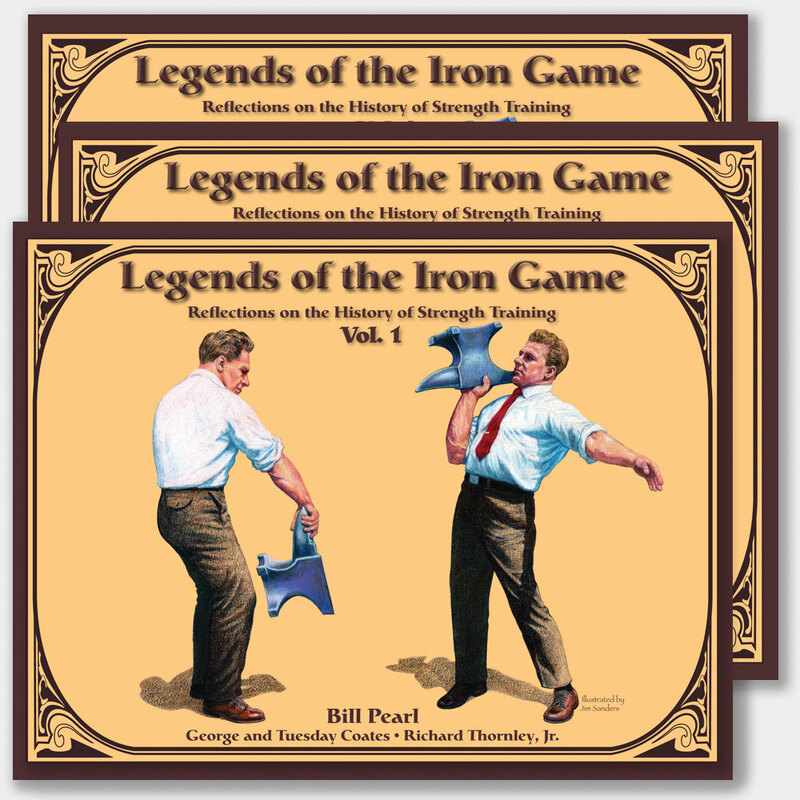 Teeming with photographs and illustrations, it’s all here: strongmen and women of vaudeville; Sandow, bodybuilding’s first superstar; Charles Atlas who introduced more beginners to bodybuilding than anyone before him; ‘Milo’ Steinborn; the great John Grimek; Jack and Elaine LaLanne whose physical fitness television show was shown in all corners of the world; and dozens of others many of whom became household names. Some of their lives read like works of fiction and will hold the reader spellbound. 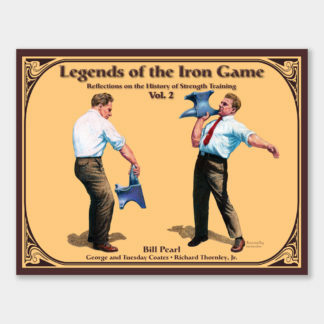 Volume Two provides vintage coverage of the golden age of the iron game with chapters on the lives of the star bodybuilders, lifters and entrepreneurs of that era. 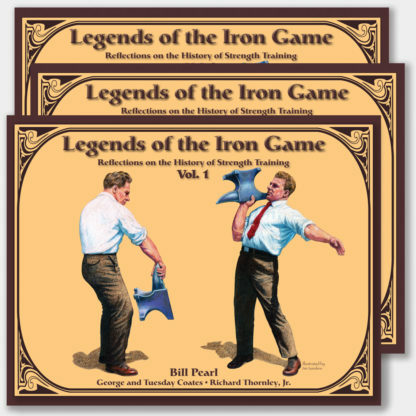 These biographies take a compelling look at the champions whose names will live forever in the iron game: Steve Reeves, Reg Park, Vince Gironda, Jack Delinger, Clarence Ross, Bill Pearl, Tommy Kono, Paul Anderson, Doug Hepburn, Larry Scott, Pat Casey, Sergio Oliva, etc., etc. Profusely illustrated with wonderful photographs, many of which have rarely been seen will delight all who read these books. Volume Three showcases the leading male and female bodybuilders from the 1970s and on, and packed with hundreds of terrific photographs, this volume also chronicles the history of the world’s most illustrious bodybuilding contests; the top photographers; writers; and historians. Read about the rise and fall of early Muscle Beach, the Association of Oldetime Barbell & Strongmen, and the Oscar Heidenstam Foundation. Take a stroll through the York Barbell Hall of fame, and the Stark Center for Physical Culture and Sports at the University of Texas-Austin. World renowned writer, David P. Webster, O.B. E. has provided a colorful chapter on the history of the Scottish Highland Games.